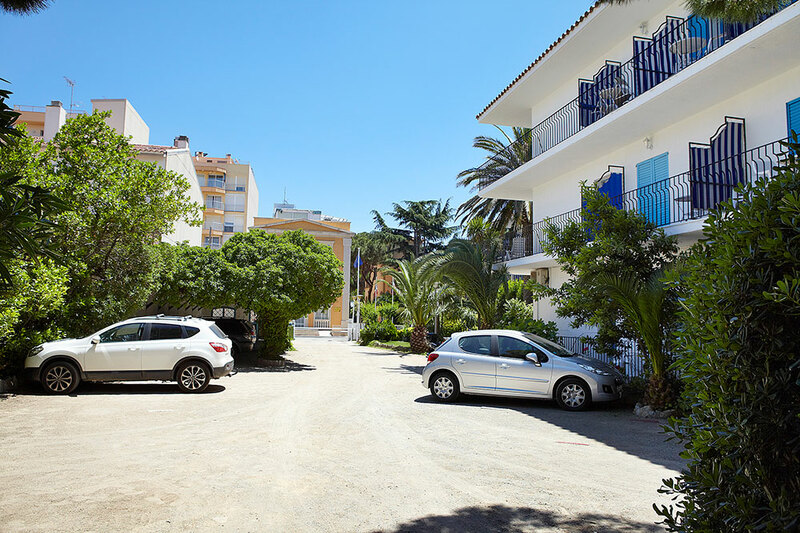 Being able to park in the centre of Platja d'Aro is a real luxury. 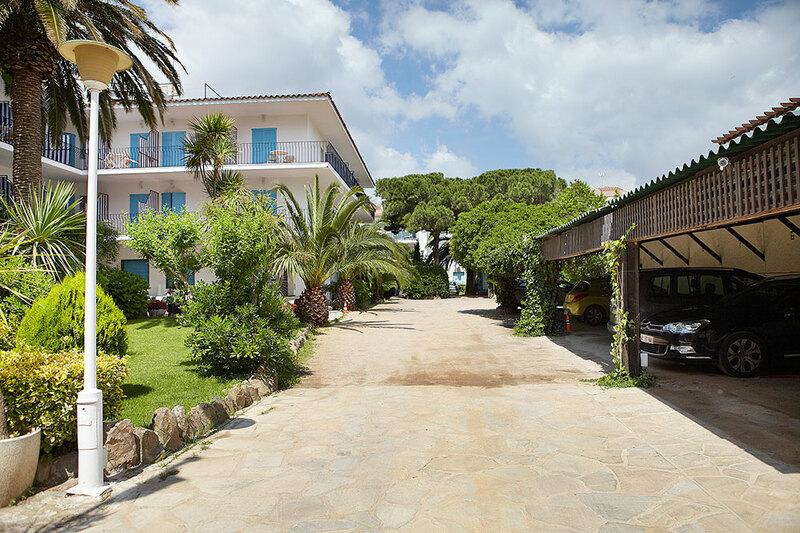 Our car park is in the garden area so your car can be seen from the hotel. You have to pay to park and booking is recommended as space is limited. Please see our prices. If you have a particularly large car or a trailer, please let us know so we can reserve a larger space for you.